How Can I Import A Car Into the USA? Importing a motor vehicle into the USA can be a very daunting and less-than-straightforward process. There are a host of standards put in place by the US Environmental Protection Agency (EPA), the US Department of Transportation (DOT)/National Highway Traffic Safety Administration, and the US Customs Service, which your vehicle needs to comply with to make it to the other side. Additional state-specific rules may apply too. Vehicles must be certified by their manufacturers to respect USA federal emission standards. 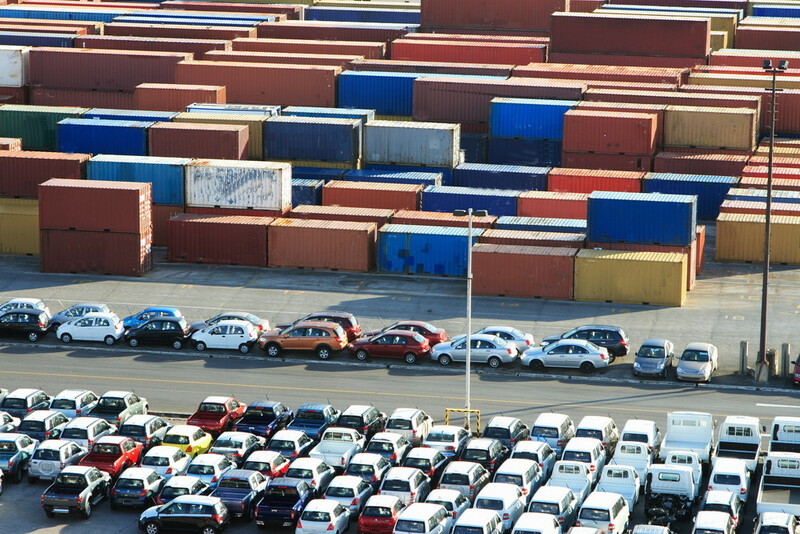 Otherwise, they’re considered nonconforming, and a certified Independent Commercial Importer (ICI) must import the vehicle. Get a list of authorized ICIs from the EPA. Nonconforming vehicles less than 25 years old entering the USA have to be either brought into compliance, exported, or destroyed. Vehicles over 25 years old are exempt from EPA and DOT requirements, but you still have to obtain and prepare the necessary paperwork for both to clear your vehicle with Customs and Border Protection (CBP). Government-managed imports from Afghanistan, Cuba, Iran, Iraq, Libya, North Korea, Sudan, Serbia/Montenegro/Kosovo, or Yugoslavia are generally prohibited. Visit the U.S. Department of the Treasury’s Office of Foreign Assets Control website for more information. Have your shipper or carrier notify you of your vehicle’s date of arrival so you can make arrangements to process it through CBP. Unless you arrange for a freight forwarder abroad to have the vehicle sent in bond to the most convenient CBP port for you, shipments are cleared at their first port of entry. You’ll need your shipper or carrier’s original bill of lading, bill of sale, foreign registration, and any other relevant documents. To prevent the import of hazardous pests, the undercarriage of your vehicle must be cleaned of foreign soil. Steam-spraying your vehicle should do the trick! Don’t ship items in your vehicle For your own safety, and to guard against theft, don’t use your car as a container for your personal belongings. Foreign-made vehicles are generally dutiable. Most Canadian-made vehicles are duty-free. Consult with the CBP for exact rates. Although the collective criteria may seem overwhelming, it’s a good idea to make sure you understand them before arranging to import your vehicle so you can determine whether it’s worth it or not! Questions? Check out our Guide to Importing or give us a call at Clearit USA today. We’ll help you make sense of it.